Get Biltmore Belly Shaped 12-qt. Stock Pot from Belk. Get Lightning Bug Silly Smile 6-in-1 Backpack Set (Black Multi) from Belk. 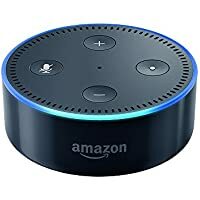 Get Amazon Echo Dot 2nd Generation Bluetooth Speaker with Alexa (Black) from Belk. Get Madison Sharkskin Stretch Pant (Blue) from Belk. Get Lauren Ralph Classic-Fit UltraFlex Stretch Blue Check Suit Men's Jacket from Belk. Get Nine West Caden Extra Large Tote Bag from Belk. Get 32 Degrees Heat Tweed Clog from Belk. Get Under Armour Fleece 1/2 Zip Hoodie from Belk. Super Hot! 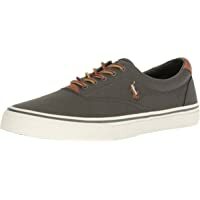 Get Ralph Lauren Thorton Olive Sneaker (New Olive) from Belk. Super Hot! Get Columbia Columbia Hart Mountain Full Zip Jacket (Multiple Color) from Belk. Get Under Armour MK1 Men's Short Fade Novelty (Techno Teal) from Belk. Get Lancome L'Absolu Lip Gloss (Multiple Option) from Belk. 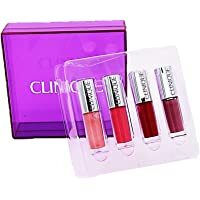 Get Clinique Non-Stop Pop Gift Set from Belk. 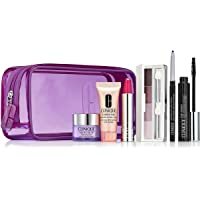 Get Clinique 8 Piece Bright All Night Set from Belk. 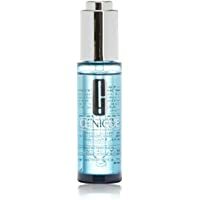 Get Clinique Turnaround Revitalizing Treatment Oil from Belk. Super Hot! 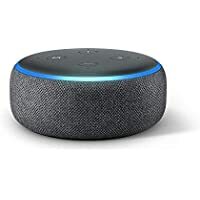 Get Amazon Echo Dot 3rd Generation Smart Speaker with Alexa (Charcoal) from Belk. 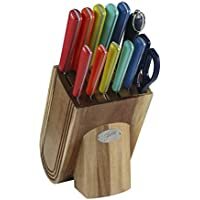 Get Fiesta 13-Piece Merengue Cutlery Block Set (Multi Color) from Belk. 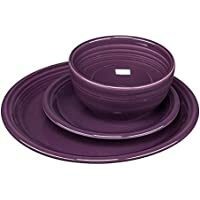 Get Fiestaware 3 Piece Bistro Set (Mulberry) + Fiesta 8oz Fruit/Salsa Bowl (add each product to cart) from Belk. 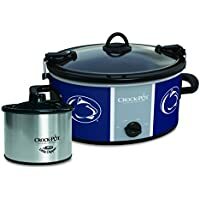 Get Crock-Pot 6-Qt NCAA Slow Cooker + 16oz Little Dipper Food Warmer from Belk. Get CrockPot Louisiana State University CrockPot Slow Cooker with Lil Dipper from Belk. Super Hot! Lowest Ever! 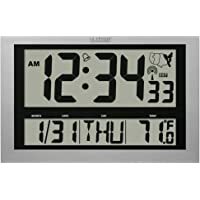 Get La Crosse Technology 513-1211 Atomic Wall Clock with Jumbo LCD Display with Indoor Temperature from Belk. Get 4 Pack Tommy Hilfiger Crew Neck T- Shirts from Belk. Super Hot! Get 4 Pack Tommy Hilfiger Tommy Hilfiger Crew Neck T- Shirts (White) from Belk. Get 3-Pack ZELOS Knit Women's Jacket (Multiple Colors) (add 3 units to cart) from Belk. 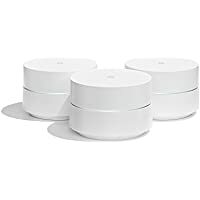 Get 3-Pack Google Wi-Fi System Router Replacement for Whole Home (White) from Belk. Discount : 25% via coupon "34671199"
Get Google Home Hub 7" Smart Display (Chalk) from Belk. Get 2-Pack Amazon Echo Second-Generation Alexa-Enabled Smart Speaker (Charcoal Fabric) (add 2 units to cart) from Belk. : 25% via coupon "34671199"
Super Hot! Lowest Ever! 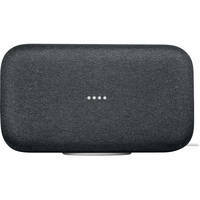 Get Google Home Max Wireless Streaming Audio Smart Speaker (Charcoal) from Belk. Get Chaps Chaps Cotton Jersey Hoodie from Belk. Get Haggar Classic Fit Flat Front Expandable Waist Dress Pants from Belk. Discount : $7.99 via coupon "GREENMONDAY"
Get 21-Piece Cooks Tools Stainless Steel Prep Set (Stainless Steel) from Belk. Get Lancome Matte Shaker High Pigment Liquid Lipstick (Yummy Pink) from Belk. Get American Tourister Five-Piece Spinner Luggage Set (Light Blue) from Belk. Get Farberware 15-Piece Color Nonstick Aluminum Cookware Set (Multiple Color) from Belk. Super Hot! Get BELLA 13.5 oz. Rocket Blender (Black/Stainless Steel) from Belk. Get Southern. Home Seaesta 6-Piece Comforter Bed-In-A-Bag from Belk. Super Hot! Get Soft-Tex SensorPedic 12" Smooth Top Gel Memory Foam King Mattress (White) from Belk. Discount : 25% via coupon "15625143"
Super Hot! Get Soft-Tex SensorPEDIC 12" Deluxe Gel Memory Foam Quilted King Mattress (White) from Belk. 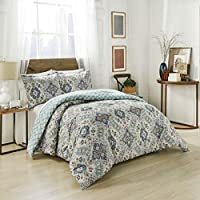 Get Marble Hill Ahana Reversible King Comforter Set (Teal) from Belk. Discount : $7.50 via coupon "15625143"